After a run of seasons in which fashion has been innocence obsessed, designers are all going punk mad now! From London to Tokyo, punk handbags prove to be the overwhelming trump. 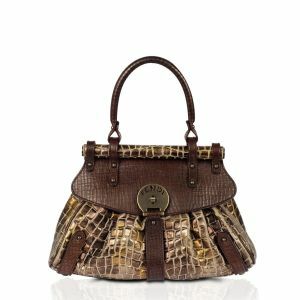 Whether you prefer to stay with a subversive punk design or whether you just want to give an eclectic punk style a try, a statement punk handbag is definitely a must-have to keep you in the fashion loop. 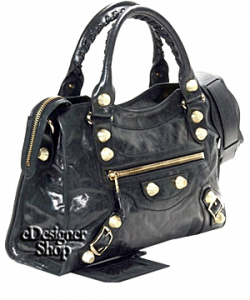 If you are a confident professional and have a desire for an over-sized functional punk bag, the best investment will be Balenciaga’s giant city bag, which is made of slick patent black leather with antique goldtone zips, studs and buckles. Additionally, another punk bag on my recommended list is Balenciaga’s city fabric bag, whose combo black and white colours and leather fringes articulate a more feminine vibe. Both bags come in a variety of colours, whipstitched handels, a removable shoulder strap and a brand-identical zip side pocket, which is functional apparatus for you to put in your iphone, mirror and tickets. 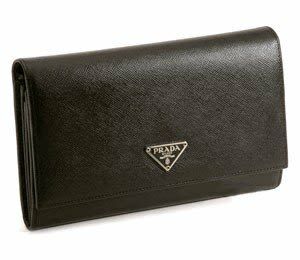 Abiding by the spirit of the brand, Prada deduces punk handbags in an understated way. 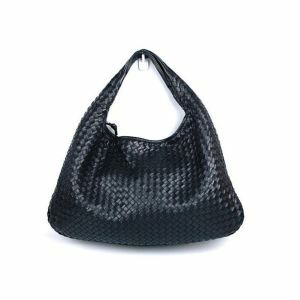 For example, Prada’s chevron quilted bag is made of its reknowned chic black nylon with goldtone studs and feet at base, and due to a concern for practicality and security, it is also equipped with an adjustable shoulder strape and an optional lock. How clever is it! Nevertheless, you probably think the tote bag is too big for a casual occasion. Oh, don’t worry! 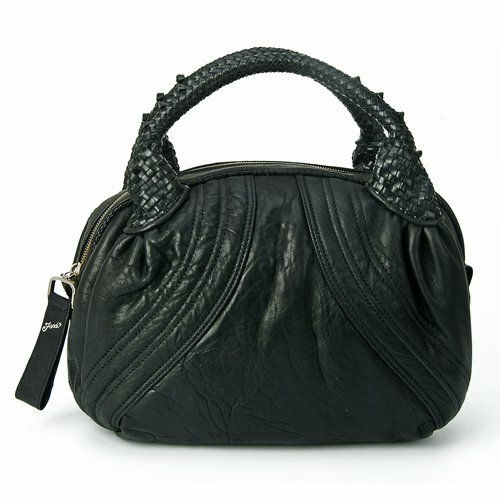 For going out, I am sure Prada’s rope buckle bag will nail everyone’s attention on you. 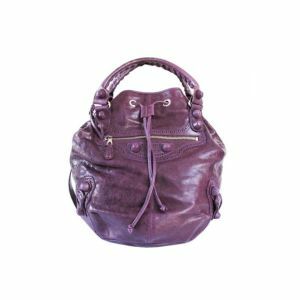 Its glossy rope handles, shirred black nylon, arresting leather panels and polished gunmental buckles perfectly create a gorgeous punk look. 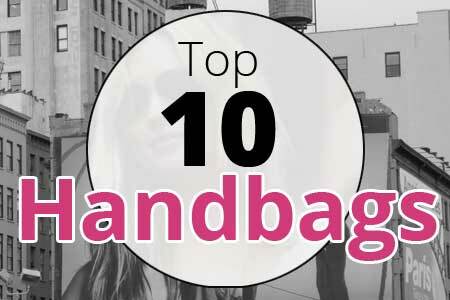 It goes without saying that big names are inescapably infected with punkmania one by one, such as Alexander McQueen’s Legend Bag, Burberry Prorsum’s Cartridge Ribbon Lowry Bag, Chloe’s Paddington Satchel Bag, Fendi’s Nappa Bag and Luella’s Dudley Bag. So, what are you waiting for? 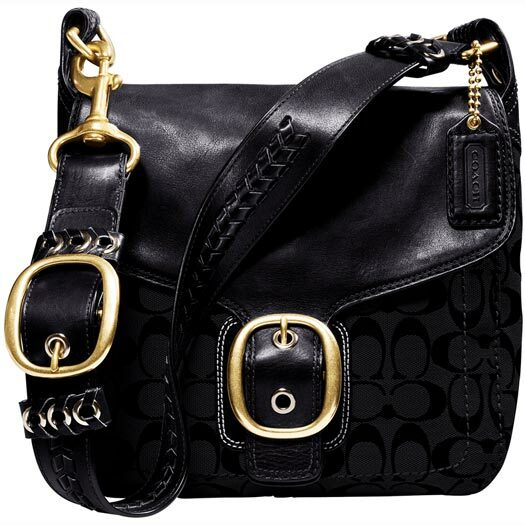 Update your punk handbag collection by a click and scream out your style!